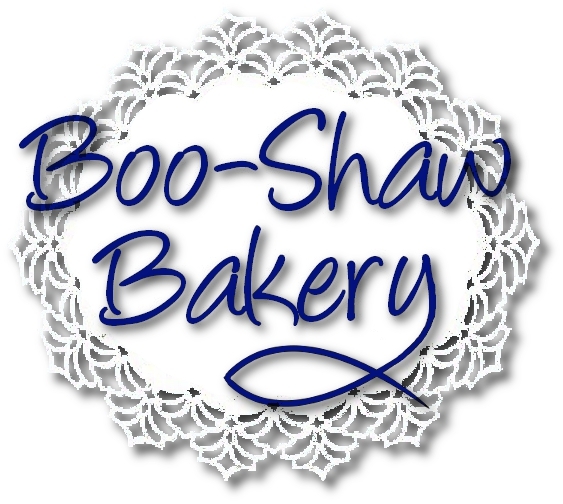 Instead of having the same flavored cake, order a variety of our gourmet cookies. Everyone can can their favorite flavor. 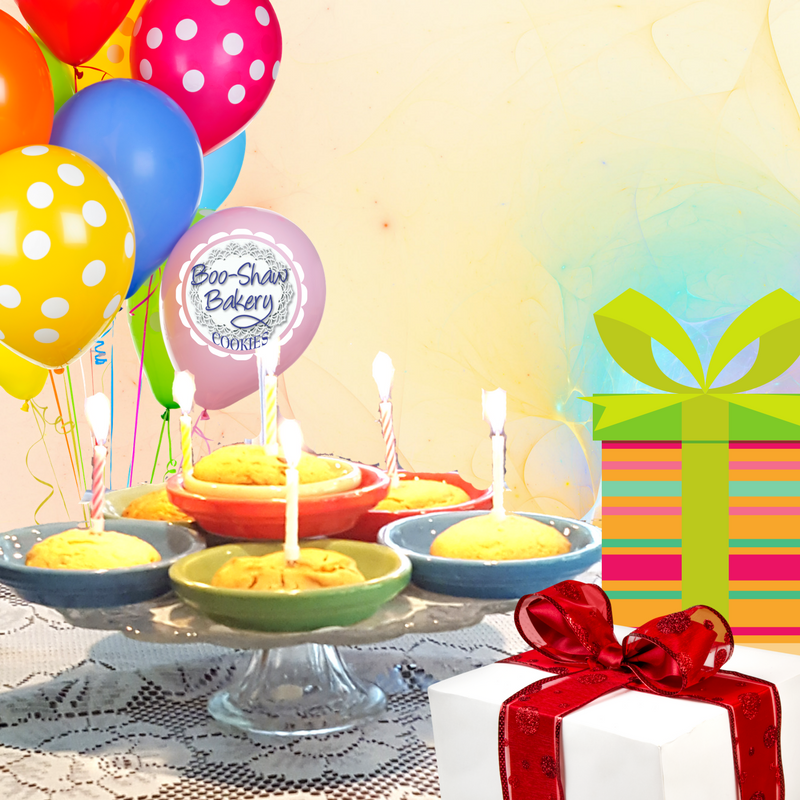 Take a break and add any topping with our flavored cookies. Don't forget ice cold milk! 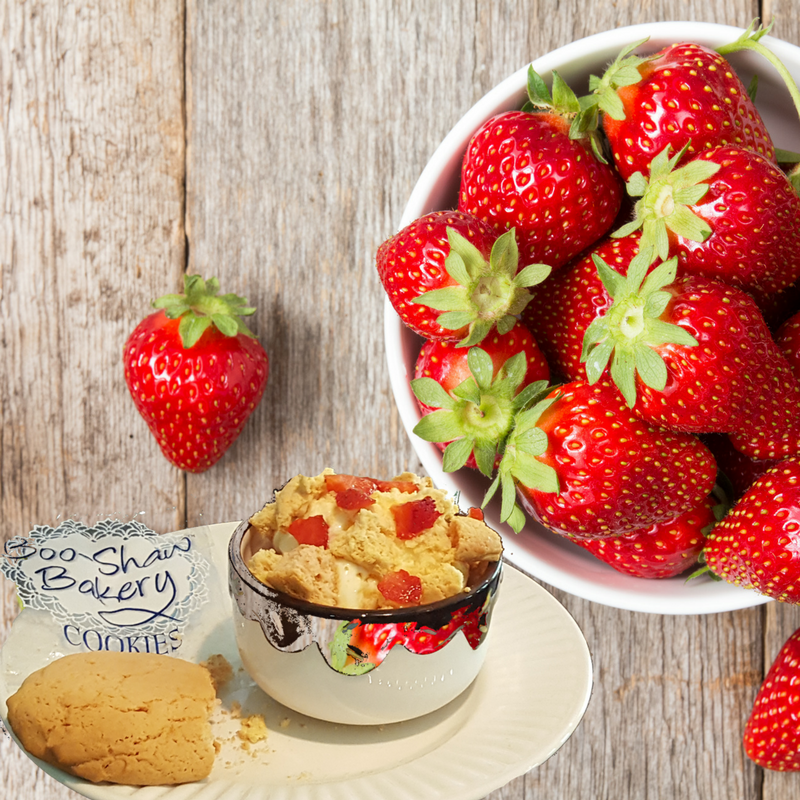 Take vanilla ice cream and crumble strawberries and our Strawberries n Cream cookies. Let it sit for one minute (if you can) and enjoy the velvety berry treat. 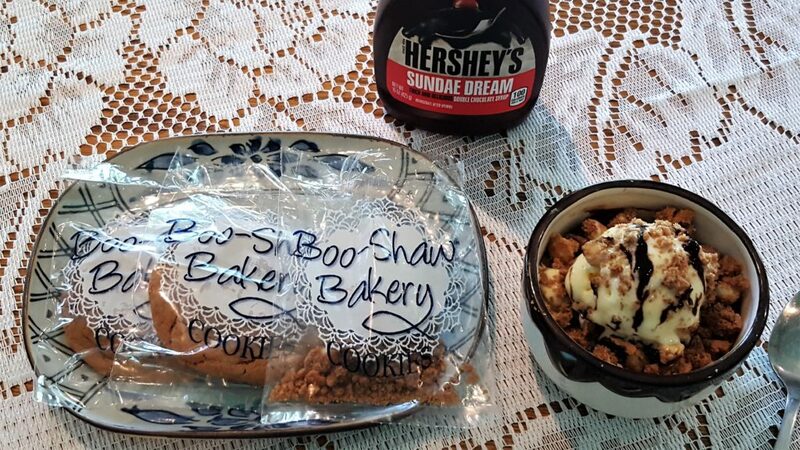 Crumble our Heavenly Chocolate cookies with your favorite ice cream and drizzle on some Hershey Chocolate sauce. It's OK to go nuts! 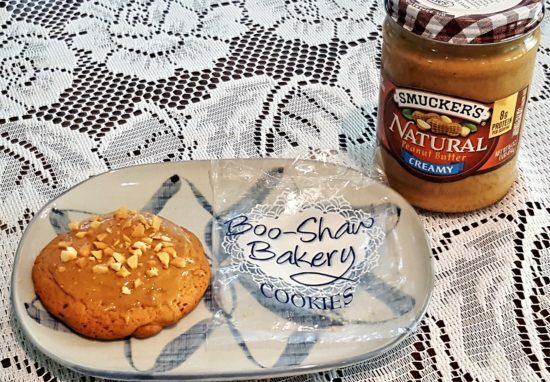 Spread some all natural Smuckers Peanut butter on our Vanilla Nut cookies. 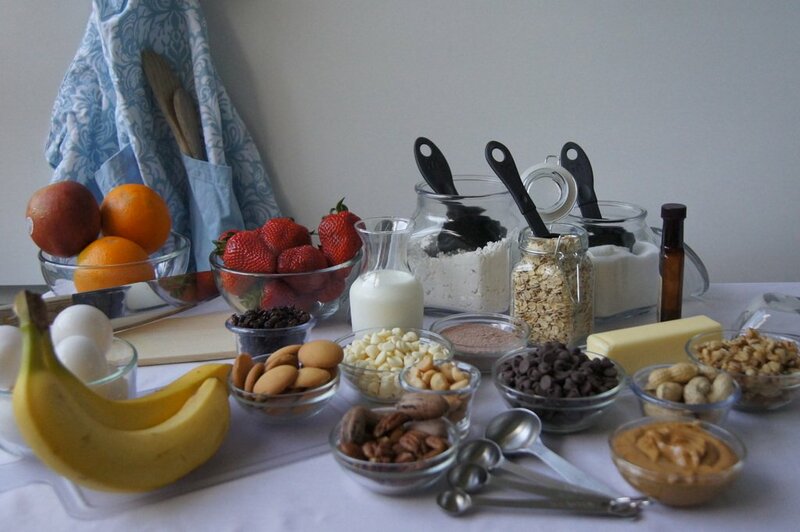 The savory variety of nuts will satisfy your cravings.